Head of UK esports tells us UKLC "will help firmly establish the route from amateur to pro play in League of Legends"
Riot Games has today unveiled the first League of Legends regional European championship, based in the UK. In partnership with esports organisation LVP, the UK League Championship (UKLC) will feature a spring and summer split of seven weeks each. Together with LVP, Riot Games will establish a permanent infrastructure around the weekly online broadcasts with analysis and commentary from homegrown talent. Each split will culminate with a playoff for a spot in the EU Masters, where teams compete for a share of the €150,000 prize pool. Nine teams have been selected to participate in the inaugural season, from growing UK-based teams to international organisations such as Fnatic and Excel. The first of multiple leagues planned across Europe, the UKLC represents Riot Games' biggest commitment in UK esports to date. Margot James, minister for digital and the creative industries, said the multi-million-pound, multi-year investment in "indicates an extremely bright future for the [British esports] scene". 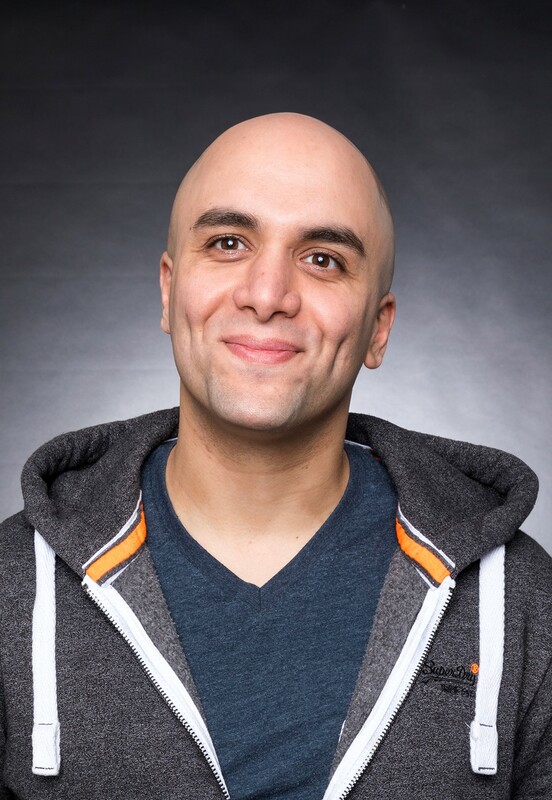 Riot Games' head of UK esports Mo Fadl couldn't reveal the scale of investment, but told GamesIndustry.biz it would be the start of something bigger. "The UK League Championship is one of a group of regional leagues spinning up around Europe that we hope will help firmly establish the route from amateur to pro play in League of Legends," he said. "We want to make sure talented players have a natural path they can follow wherever they happen to live, and the UK is a super important part of that." According to Fadl, as an English-language region the UK scene competes with global esports for interest which has set it back historically. However, Riot has a "real strategic interest" in UK esports and Fadl said the company is "committed to raising its profile as much as we can". "We think structure and consistency are two of the most-needed things in the UK esports scene so we're starting there," he added. "But long-term we hope UK esports can get to a similar point to other big European esports countries, where cities actually compete with one another to host tournaments." Unlike the grassroots leagues which preceded it, the UKLC has a focus on longevity of its participating teams. Each was required to submit a business plan including the working environments for players, legal information and financial plans, along with a brand plan and strategy for growing supporters. "It's important to distinguish between the UK League Championship, where we're asking for that level of commitment from teams, and Forge of Champions," he said. "If you fancy yourself at League of Legends and want to throw a team together, Forge of Champions gives you that opportunity and plenty to play for. "The UKLC exists for teams that take things to the next level. They're asking a lot from their players, so we want to see that reflected in how they organise themselves, and make sure they've thought about the big picture rather than just how to win the next few matches." The inaugural UKLC seasons will kick off on February 13 and will operate on a "tower format" that will see teams compete for the top spot each week. The top four teams overall will then go forward playoffs, with and the Grand Final taking place on March 31. It will be broadcast on Twitch every Wednesday and Thursday between 6pm and 11pm GMT for seven weeks.